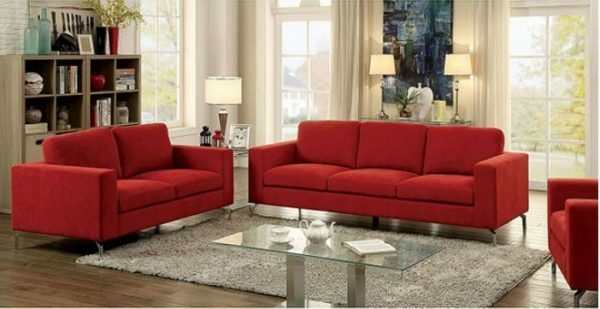 Fill your home with uplifting vibes using this radiant red collection. A fun and romantic rich red color leaves a striking impression that enhances the simplistic structures. 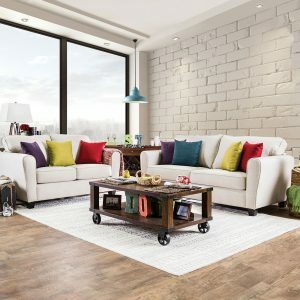 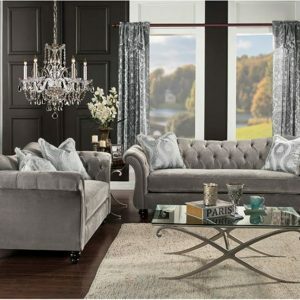 Complemented with angled chrome legs for some flair and pizzazz, this collection will add color and life into your living room.